In which we sit down with some of PAX East's best cosplayers to see what makes them tick. One of the greatest parts of any convention like PAX East is seeing fans show off the costumes they worked so hard on. Through all the pin-pricked fingers, ripped seams, and mistakes, people learn new skills and have fun just dressing up as a character for the day. 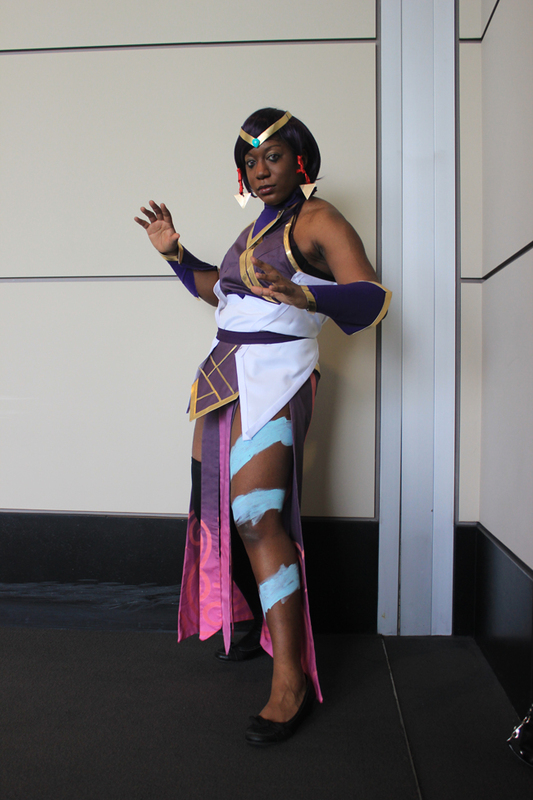 We'd like to get to know these people better, so The Escapist sat down with Dana, also known as ChibiTifa, dressed as Karma from League of Legends at PAX East 2014 to ask her about her experience in costume. 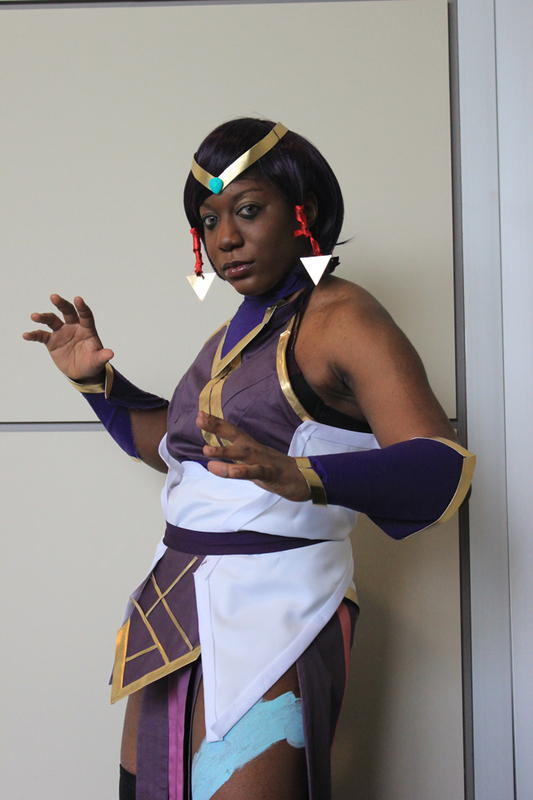 The Escapist: How many years have you been cosplaying? ChibiTifa: About 9 years now. I've been cosplaying since I was about 15 or 16. 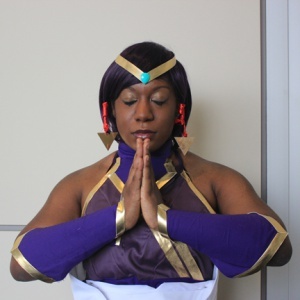 The Escapist: What's your favorite thing about cosplay? ChibiTifa: The outfits in general. I like to sew; I like to create things. That's what I love to do, and to have a hobby in which this is just fun - I can turn my hobby into something I love to do is just amazing. The Escapist: Which part of the costume was the hardest for you to make? outfit. The way they're depicted in the artwork is a little different from in-game, so it's a little bit weird, kind of wonky, but I was able to pattern it out and try to get everything together. After two days of frustration, I was able to finally make it. The Escapist: What would you say is your favorite part of your costume? ChibiTifa: I actually got the print custom-printed. I didn't have time to paint it, so I was like, 'I'm just gonna get it custom-printed.' It turned out really pretty. It's actually very accurate and very smooth. There are no weird paint lines or things like that. The Escapist: To you, what is cosplay? the series or other characters you love - seeing all of that and seeing everything come together is wonderful. To me, cosplay is so expressive. 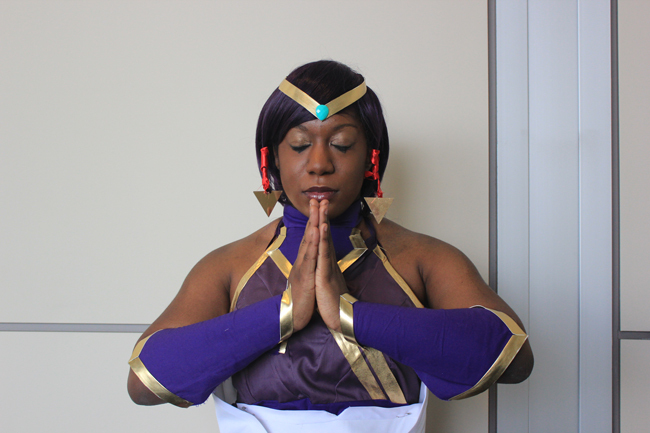 The Escapist: If somebody new to cosplay wanted to get into the hobby, what piece of advice would you give to them? ChibiTifa: Don't let anyone get you down. Don't let anyone tell you you can't cosplay a character whether you're white, black, Asian - whatever. Do whatever you feel like; cosplay the character you love so much. You might get hate on the internet, but this is about fun. We're all just nerds in costume. 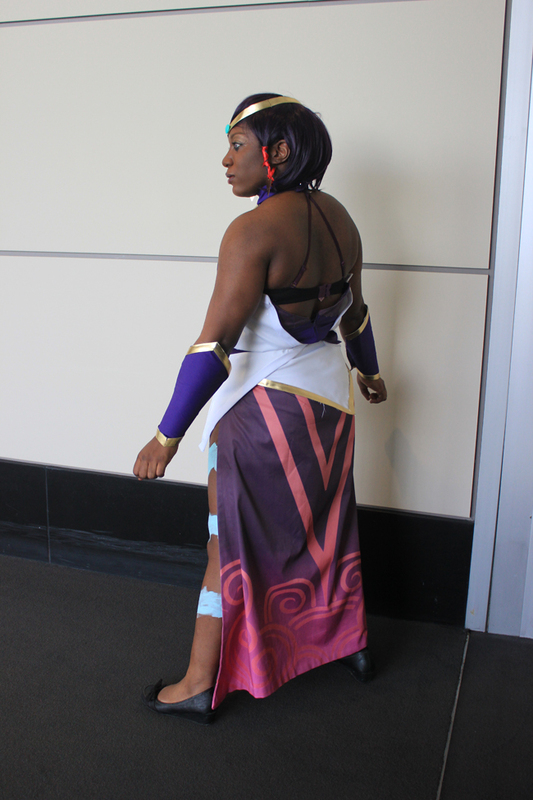 To check out more of ChibiTifa's costumes, visit her Tumblr, Twitter, or Facebook.